Over this past weekend, thousands of people came out to San Diego, CA from all parts of the world to experience the famous comic-book convention: Comic-Con. Comic-Con brings together the best fans, craziest costumes, and hottest celebrities. The exciting weekend was filled with comic-book pop culture - unveiling the most highly anticipated films and games to come. With the guest list ranging from movie stars, authors, directors, producers, writers and more, it’s hard to keep track of it all. Here’s a quick recap from the weekend! Some of our favorite IMAX® stars made big appearances. The cast of Batman V Superman: Dawn of Justice (Ben Affleck, Henry Cavill, Amy Adams, and Jesse Einsenberg) participated in a panel discussion at the convention to talk about their upcoming comic-book inspired movie and share the film’s latest trailer. The Batman V Superman star Henry Cavill will also be taking the lead alongside Armie Hammer in this summer’s The Man From U.N.C.L.E. A five minute extended preview was premiered exclusively at Comic-con in anticipation of the film’s August 14 release date. We think it’s safe to say just about everyone is excited for the next Hunger Games movie. This weekend, convention-goers got to listen to Jennifer Lawrence, Josh Hutcherson, Liam Hemsworth, and various cast members at the Hunger Games: Mockingjay Part 2 panel. The newest Hunger Games sequel, The Hunger Games: Mockingjay Part 2 also delivered their awesome teaser, “Stand with Us” for Comic-Con. The film will be released in IMAX ® theatres this November. Willow Shields, who plays “Prim” in the Hunger Games, was widely recognized as rocking one of the best looks at Comic-Con this year and even received the “MTV Fandom Of Year Award” on behalf of The Hunger Games at Comic-Con. Comic-Con gave us a first look at the new IMAX movie opening in August of 2016, Suicide Squad. 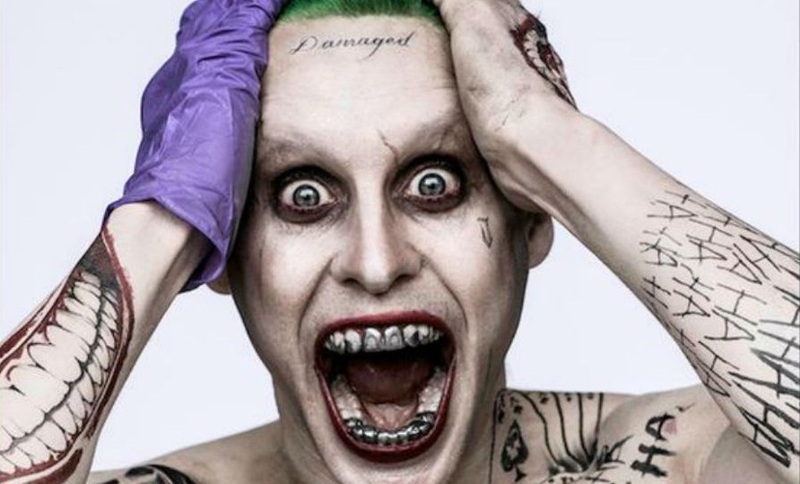 Not to mention, a first look at the terrifying Jared Leto portraying a modern day Joker (from Batman). Yikes! 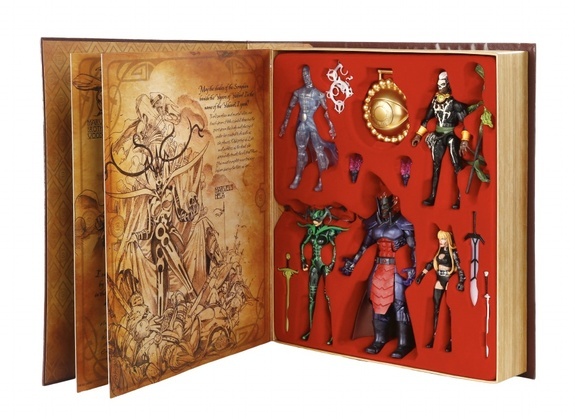 In addition, Hasbro revealed their exclusive Dr. Strange action figures. And this new teaser trailer. Star Wars: The Force Awakens released a behind the scenes featurette for all your Star Wars fans out there! May the force be with you on it’s IMAX release date on December 18, 2015. 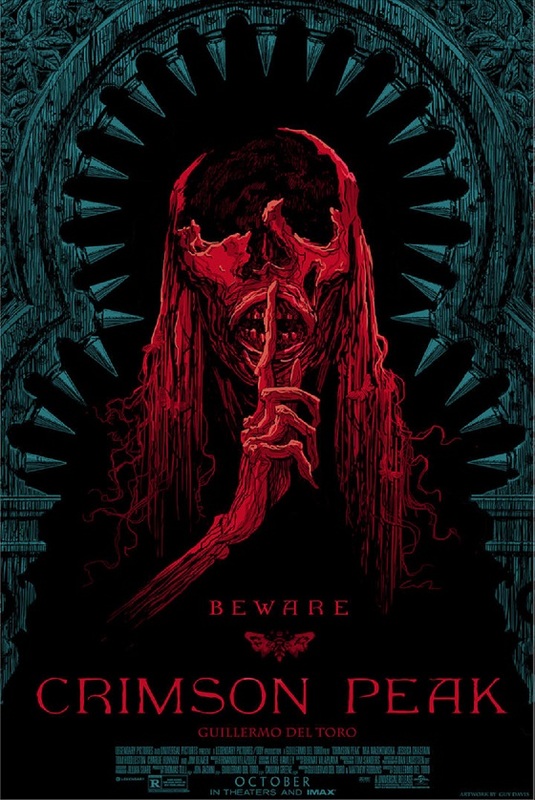 Exclusive Mondo posters for Crimson Peak debuted at Comic-Con along with the exciting new trailer. 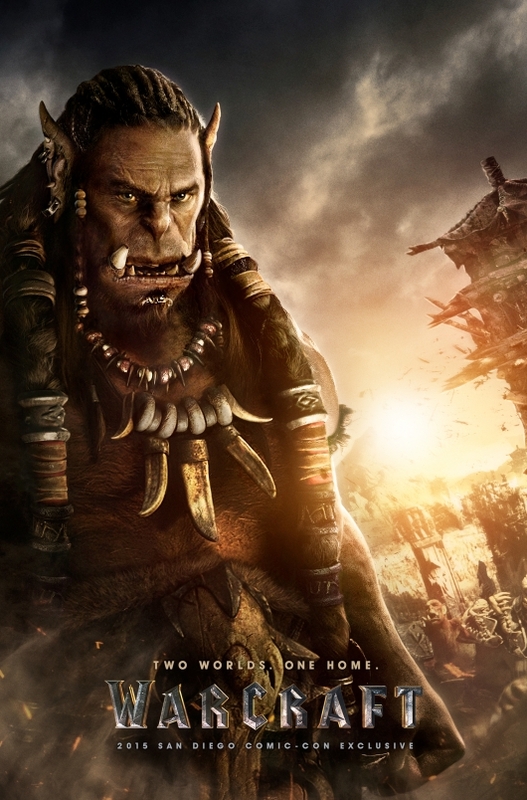 A few character posters for Warcraft were revealed! This film hits theatres in June 2016. Overall, Comic-Con gave us some exclusive coverage and previews of what is to come! With all these killer new IMAX movies coming out, we can’t help but anxiously await their releases.